1. 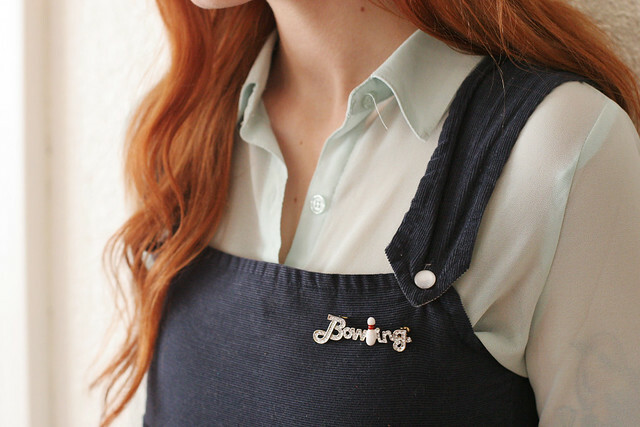 I am so in love with this "bowling" pin c/o ModCloth. 3. Going as a family to get treats is one of our favorite things to do together. 4. Our family had some MUCH needed down-time this weekend. I can see it in everyone's smiles and general attitudes. It's a good reminder for me to keep our schedule clearer and allow for the quiet at-home bits of life more often. Yeep those tiny red shoes! Too much! 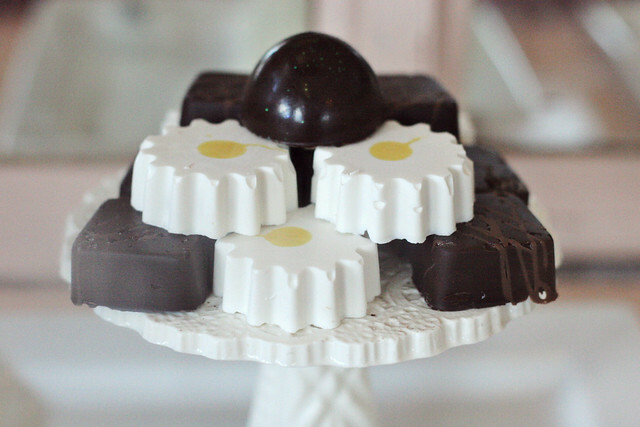 those daisy candies are so sweet! I love your girls' style- they are awesome! 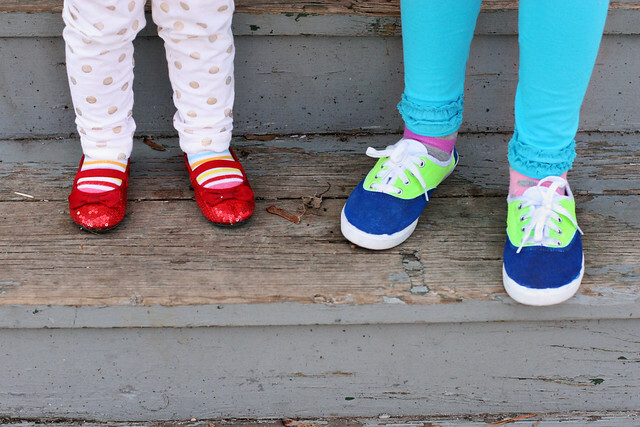 The mini Dorothy shoes are very cute, I love it when tiddlers have their own styling ideas. I love the snap shots and that bowling pin is awesome. Oh my lordy, that bowling pin it beyond cute. The bowling pin is really cute! 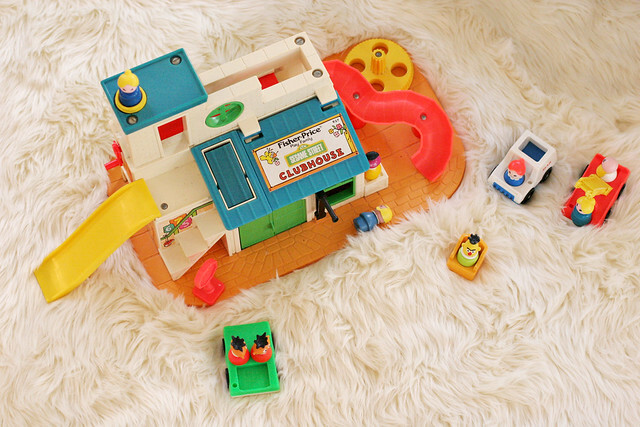 Fisherprice.. boy does that take me back! Down time is the best. I loved that fisherprice toy as a child! I think I need to start thrifting for more fisherprice items again. Judah is now old enough to really enjoy playing with them. Such cute shoes on your girls! That bowling pin is great.